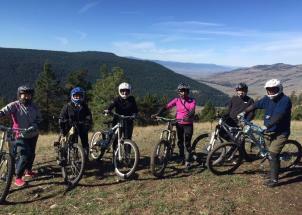 In partnership with Tourism Sun Peaks, Shuswap Tourism and Tourism Vernon, Tourism Kamloops was proud to host 5 journalists for 6 days in region for a fall outdoor themed adventure. Arriving from London, Sydney, Guangzhou (China), Seoul and Victoria, BC these journalists were treated to amazing BC fall weather and colours, Canadian hospitality and fun filled outdoor adventure including downhill and cross country mountain biking, voyageur canoeing, house boating, wine touring and some zip lining. We now look forward to seeing their stories appear in international outlets…stay tuned! 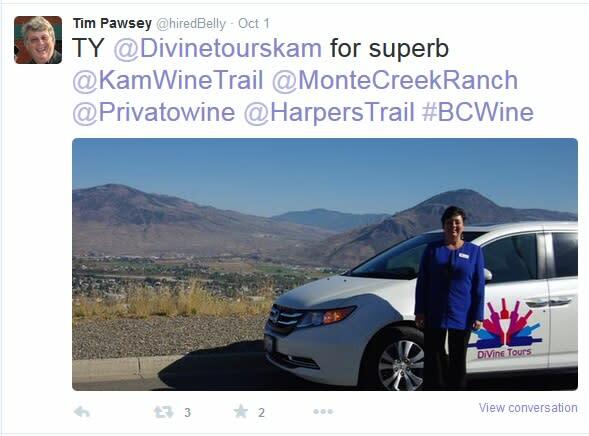 In early October, Tim Pawsey, a Vancouver based wine and food writer was invited by the Kamloops Wineries Association to uncover the Kamloops Wine Trail. 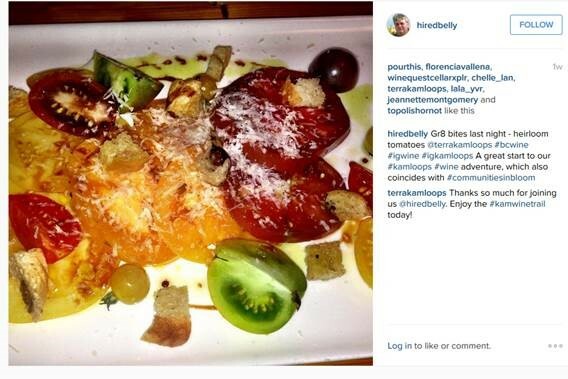 Tim spent his days sipping, tasting and exploring – check out his recent article in the North Shore News.